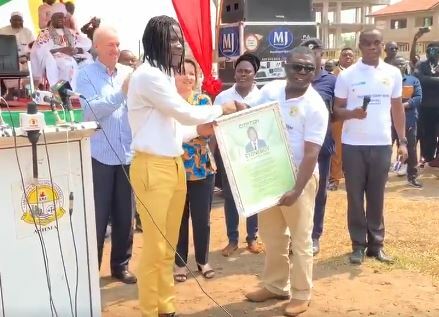 Afro-dancehall and reggae musician Stonebwoy has been honoured by the Ashaiman Municipal Assembly for putting Ashaiman on the map through his music. As part of its 10 year anniversary on its sanitation campaign, the municipal assembly recognised the “Top Skanka” singer for contributing immensely to the development of Ashaiman. 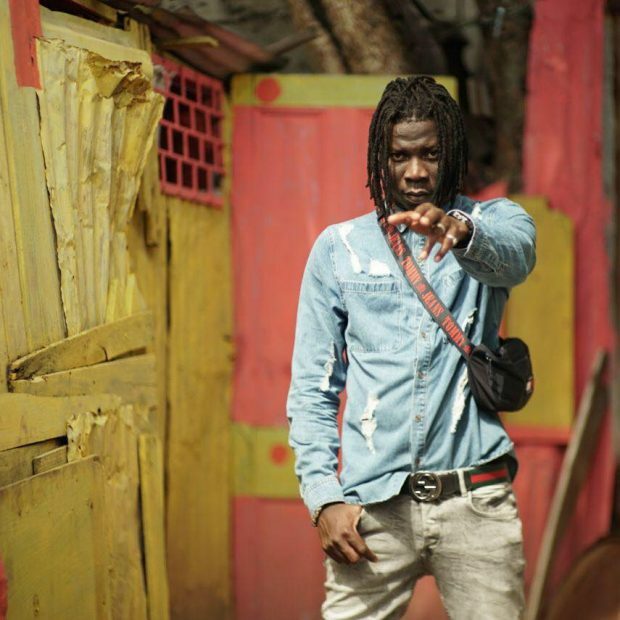 The citation given to the singer pointed out that Zylofon Music signee has put Ashaiman on the world map and has made a difference through his music. “Your investment in music has truly made a difference. You have given hopes and reasons why Ashaiman cannot fail or lost on the map of our beloved nation, Ghana. You have by music placed Ashaiman on a high profile in the world. You always mention Ashaiman in your music and proud to come from Ghana. In fact, no one points to the father’s house with the left hand, as the adage goes, is best understood through you,” a portion of the citation read.